You can always tell when a playground hits the mark. A child sees the equipment and their eyes light up. They run down the colourful paths, laughing in anticipation, and then can’t quite decide what to try first. That’s the kind of play area Aussie Outdoor Design creates. Of course, play equipment isn’t just for fun. It’s also a great way to improve coordination, strength and flexibility – all of which is vital to children’s health and development. Yes, you can have a play area that’s fun and functional! Our team works with schools, councils, developers and other businesses to select the right equipment and design a play area that suits their needs, meets their budget, and exceeds their expectations. With a focus on fun and fitness, the Raptor range of playground and fitness equipment helps children develop physical coordination, strength and flexibility. 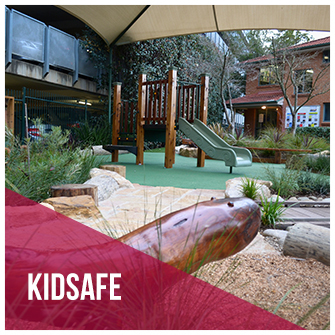 The range is manufactured to Australian Standard AS4685 specifications, and built to withstand not only the daily rigours of the playground, but also the harsh Australian environment. Choosing the right equipment is only one part of creating a playground that really hits the mark. Remember the eyes that light up and the laughter? To get that response you need appealing landscaping, colourful softfall and edging, and you need the ideas and expertise to get the most from your site. For this, you need quality workmanship and solid project planning, as well as reliable, friendly and qualified installers and subcontractors. You also need the equipment and the installation to comply with strict Australian standards and WHS regulations. When you work with Aussie Outdoor Design you get the whole package. The result is a playground that will draw bright-eyed children and families back time and time again. Schools have become increasingly adventurous in the kinds of play equipment they install. 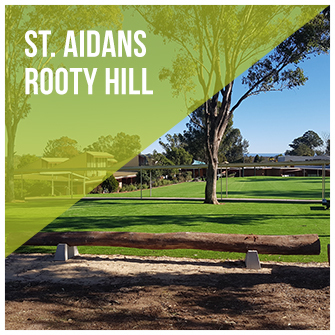 Your vision and our ideas and expertise can be combined to create a play area that will be loved by generations of students. 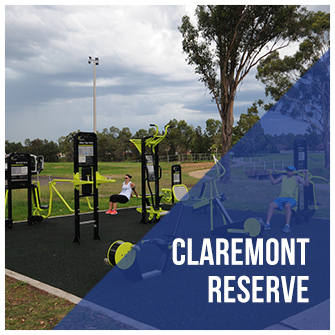 Communities expect their council to provide modern, safe and fun play equipment in parks and reserves. With Aussie Outdoor Design<link to About> you can exceed your community’s expectations. Great value for ratepayer money. Provide a space for people to meet and relax. Fantastic value for ratepayer dollars. Conform to your Community Plan and Delivery Program.